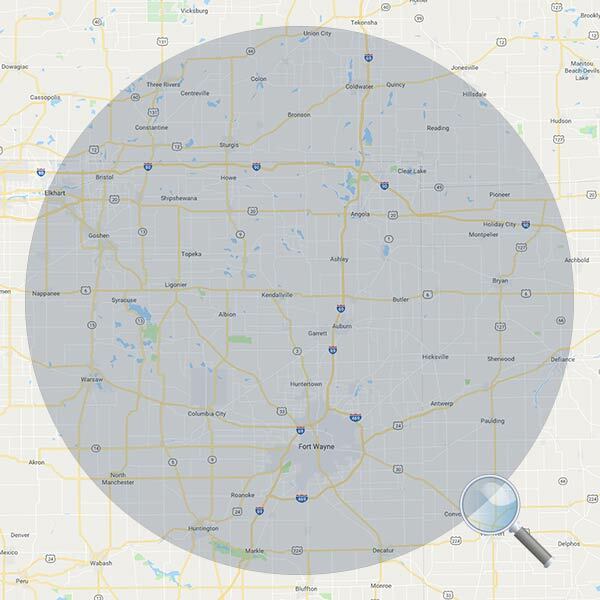 Commercial Service Areas in Northeast Indiana | J.O. Mory Inc.
You can call us any time at (800) 288-2269 – We are available 24 hours a day, seven days a week. 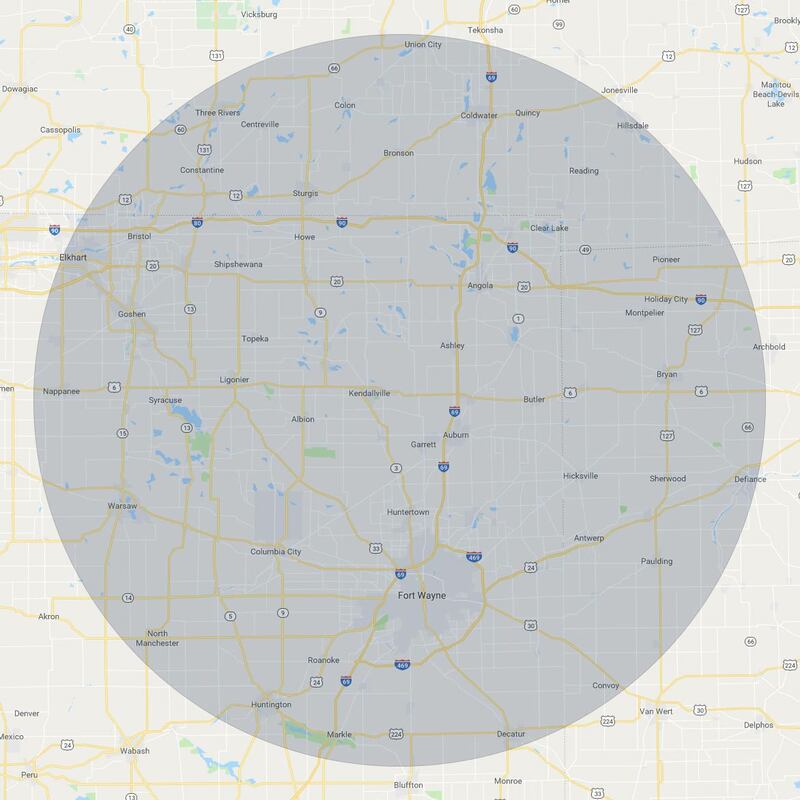 Our primary commercial service area is northern Indiana and southern Michigan. With two offices in Fort Wayne and South Milford our team of qualified installation personnel and service technicians, along with our in-house engineering department, design systems that fit your needs. Banks, apartments, nursing homes, retails stores, and office building are just a few of the many commercial facilities that we serve. If your company has needs for high-end electrical services, plumbing, HVAC, or fire protection and controls, we are confident we can handle the job, regardless of the size and scope of the project.